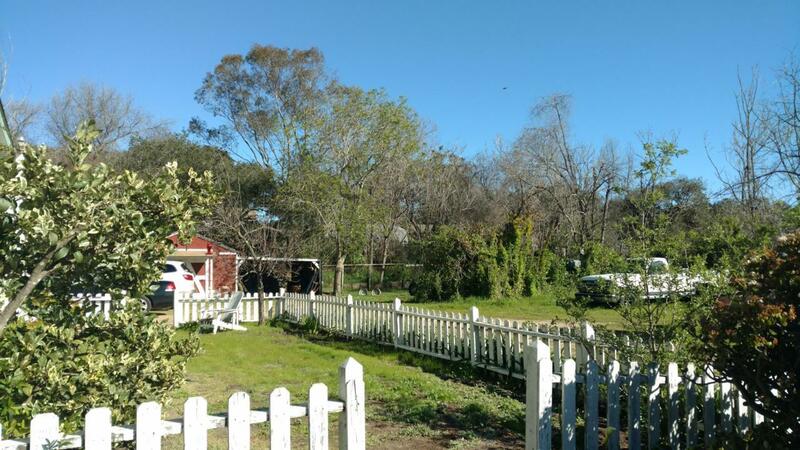 Are you ready for the country lifestyle in Nipomo? This lot is just under 1 acre, all flat usable space and completely fenced and gated. There are privacy trees with mature landscaping and fruit trees. 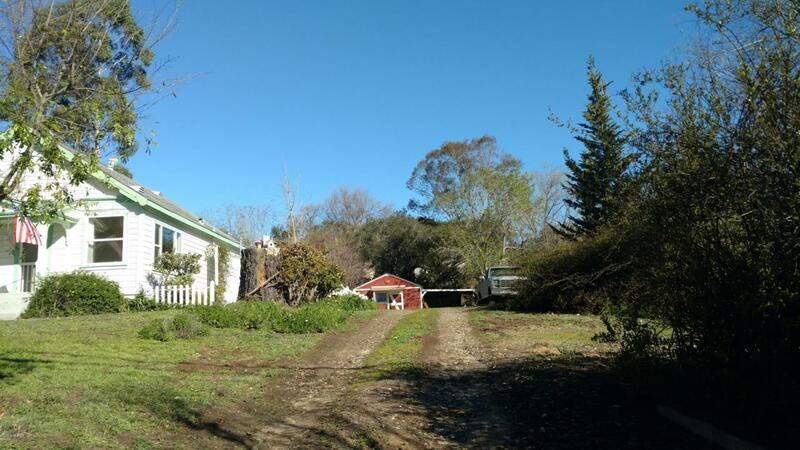 Property boasts garden area, storage outbuilding with carport, chicken coop area, and quiet country neighborhood. 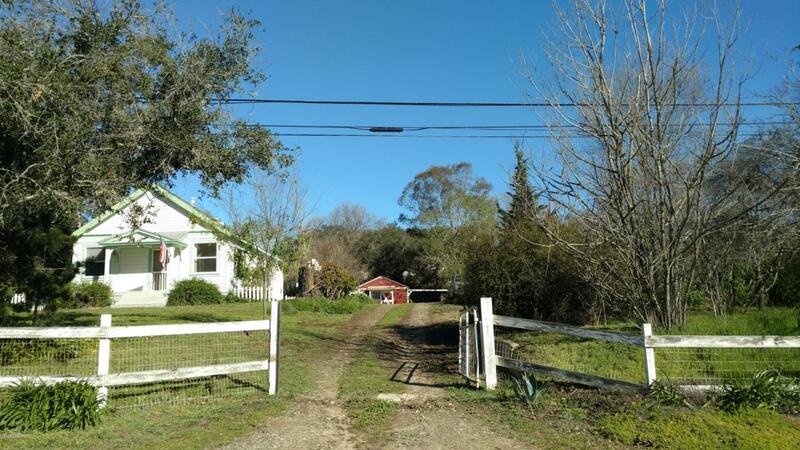 This is a favored area in Nipomo and close to town, schools and freeway access. 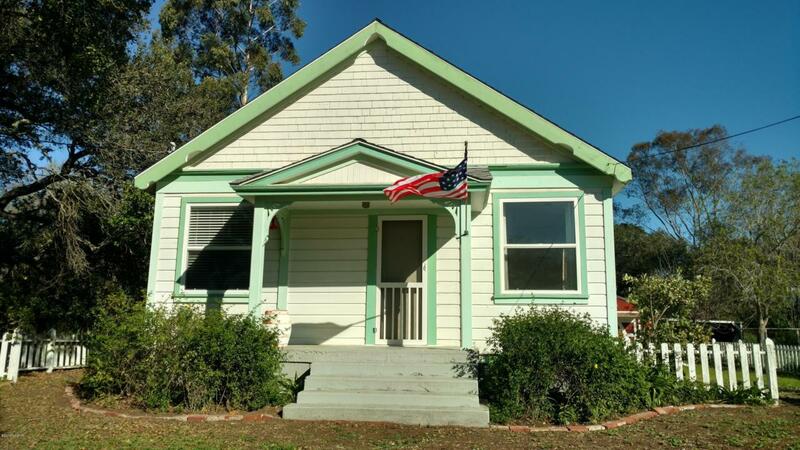 House has charm from the 1930s with cute front porch for your rocking chair and white picket fence. Come take a look and make this country property your home. Horses are allowed. Listing provided courtesy of Valerie Simpson of Farrell Smyth, Inc..